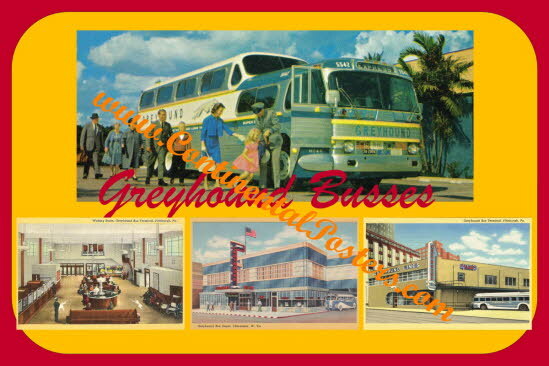 All old American cars and buses poster. 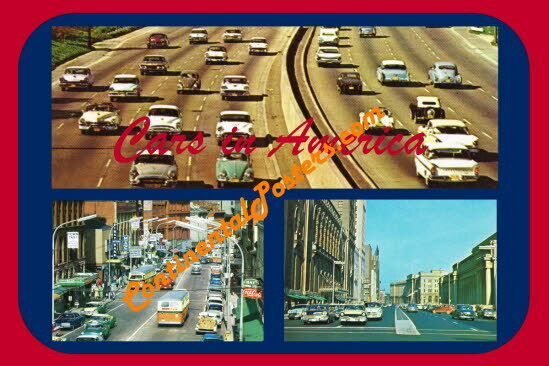 Detroit was the center of the car manufacturing. 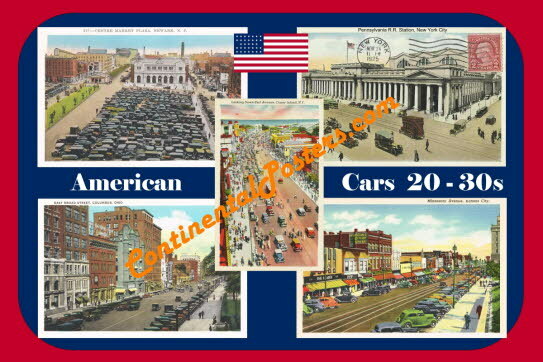 Posters Retro American cars.